Joel and Ethan Coen’s thrilling debut feature – a stylish, imaginative and hard-boiled neo noir – marked their arrival as important and distinctive new cinematic voices on its release three decades ago, and we’re delighted to make it available to book in a luminous new 2K DCP restoration (from 4K digital transfer) overseen by the Coens and the film’s cinematographer, Barry Sonnenfeld. 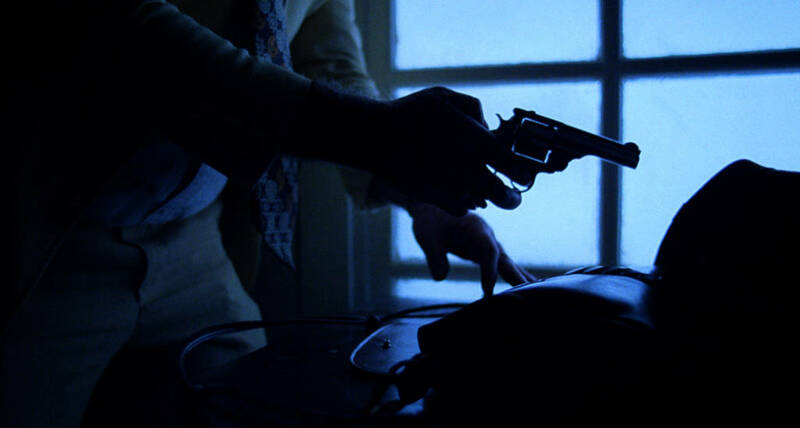 Immediately pulpy and cultish in feel, Blood Simple possesses all the characteristics that propelled the Coens to later success – razor sharp dialogue; a predilection for lethal and futile violence; ironic, fatalistic humour; and an inventive focus on the tragicomic lives of idiosyncratic misfits. 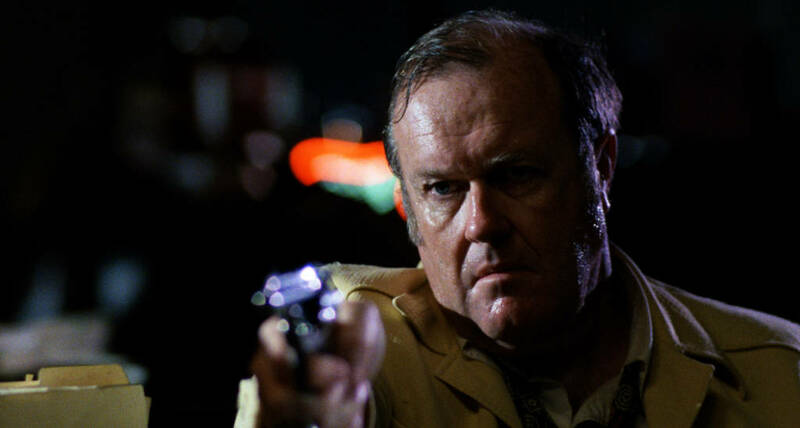 M. Emmett Walsh is sleazy Texas private eye Visser, hired by bar owner Marty (Dan Hedaya) to kill his unfaithful wife (Frances McDormand) and her lover (John Getz). Given a plan to work from, he decides to modify it without warning; and matters quickly spiral out of control. Beautifully shot and performed and with a haunting score by the Coens’ longtime collaborator Carter Burwell, it’s a landmark film, a trailblazing, near virtuosic debut which reinvented the noir for a new generation and marked the arrival of two filmmakers who would go on to revolutionise the American indie cinema scene.